The New York Times reports that the U.S. Open has decided to change the way it seeds its players to take into account a player’s return to the game following a pregnancy. The USTA’s decision here comes on the heels of criticism the sport received in regards to how Serena Williams’s ranking affected her seed at the recent French Open. Williams gave birth to a daughter last September, and during her pregnancy-related absence she didn’t play competitive tennis for over a year. From her last tournament before her pregnancy leave to today, Williams’s WTA ranking has fallen from No. 1 to No. 183. Because the WTA doesn’t protect the ranking of players who take a break from competitive tennis during their pregnancies, this kind of drop in the rankings essentially penalizes women who choose to have a child during their playing careers. Hence why the USTA has decided on its own to attempt to remedy the situation by changing the U.S. Open’s seeding standards. The U.S. Open, like the other Grand Slams, has the authority to alter its seeding process however it sees fit without first seeking approval from the WTA. 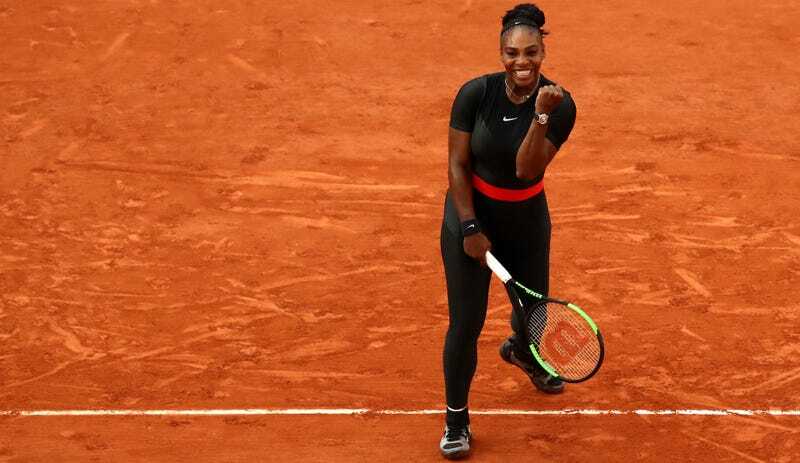 For its part, the WTA responded to the criticism it received following Williams’s French Open seeding by saying it will reconsider how its rankings treat pregnancy leaves, but the organization has yet to act.